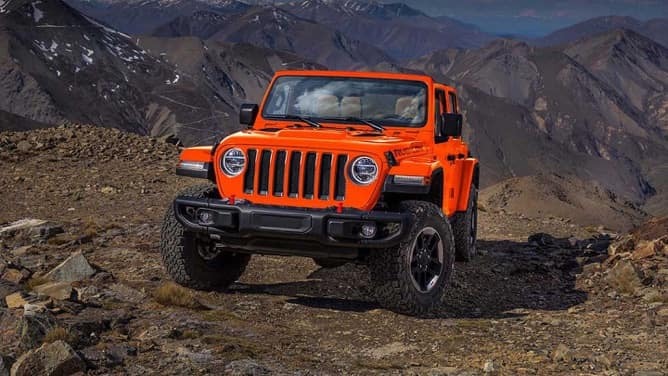 The 2019 Jeep Wrangler is the ‘ideal’ compact sport utility vehicle that will take you on your greatest adventures. Whether you’re traveling down smooth roads or uneven terrain, the all-new Jeep Wrangler will have your back through it all. Are you on the search for 2019 Jeep Wrangler lease and finance specials? Visit Antioch Jeep for the best deals around! It’s time to discover the great unknowns. Serving Antioch, Chicago, Gurnee and Waukegan, Illinois.